2015, Frog’s Leap, Cabernet Sauvignon, Rutherford, Napa Valley, California, 13.8% Alc. 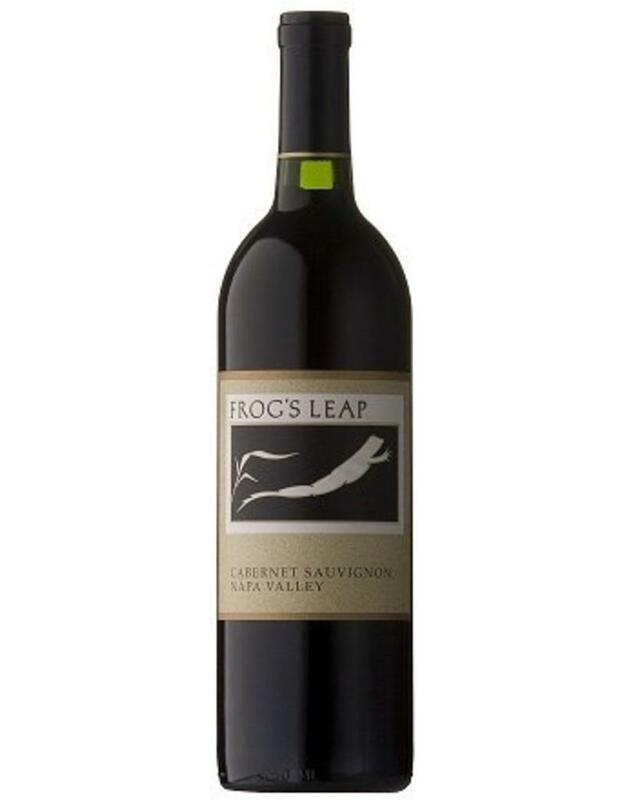 Home / 2015, Frog’s Leap, Cabernet Sauvignon, Rutherford, Napa Valley, California, 13.8% Alc. LIMITED AVAILABILITY. If "Out of Stock", we will allow Back Orders for (Pick-up/Delivery) Next Week. Max Order Per Person Limited to 12 Bottles. This is a classically structured Cabernet that is the result of a decades-long pursuit to obtain vineyards on the Rutherford Bench. 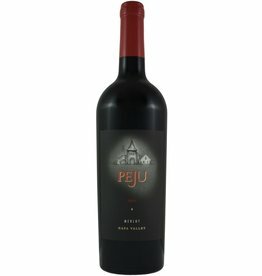 The 2015 certainly fills all of the requirements of succeeding in the lineage of the Estate Grown Cabernets but it does it with a little twist. The 2015 is a remarkable wine: rich, deep mocha aromas, superb balance, with very long and deep flavors. Is the Merlot contributing? We think yes. Please wait 10 years to open and even then give it an hour in the decanter. Can’t wait? Grill a well-aged N.Y. strip and serve simply with a peppery arugula salad.